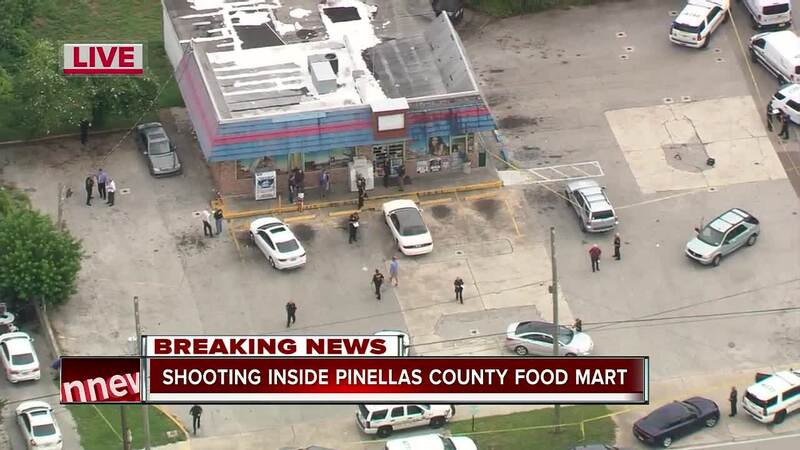 CLEARWATER, Fla. — Deputies are investigating a deadly shooting at a convenience store in unincorporated Clearwater. Sgt. 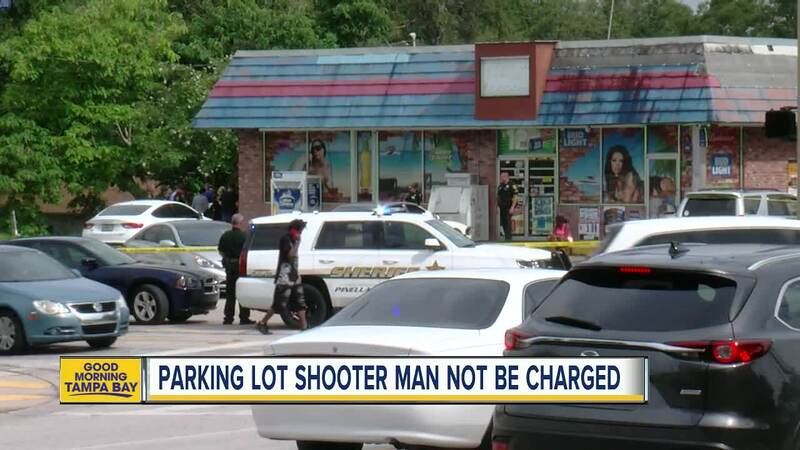 Spencer Gross of the Pinellas County Sheriff's Office said that the shooting stemmed from a petty argument over a parking spot. Deputies said Michael Drejka, of Clearwater, confronted a woman who parked in a handicapped parking space outside a Circle A Food Store. 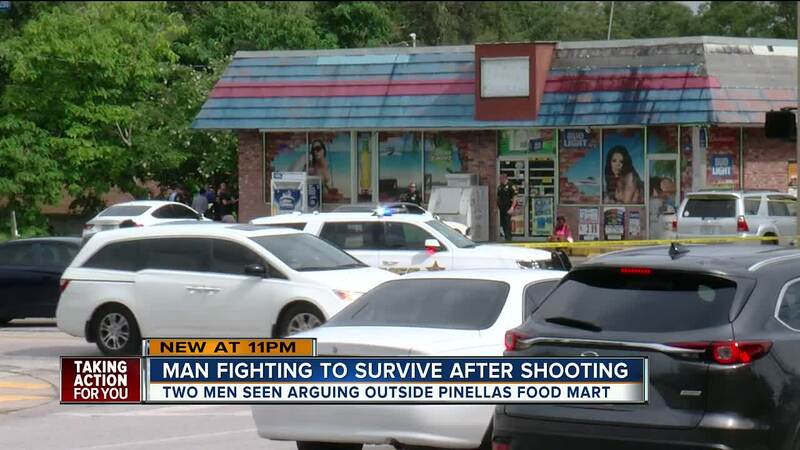 That's when the woman's boyfriend, Markeis McGlockton, of Clearwater, exited the store and shoved Drejka to the ground. Drejka responded by taking out a pistol and shooting McGlockton in the chest; he later died at a local hospital.